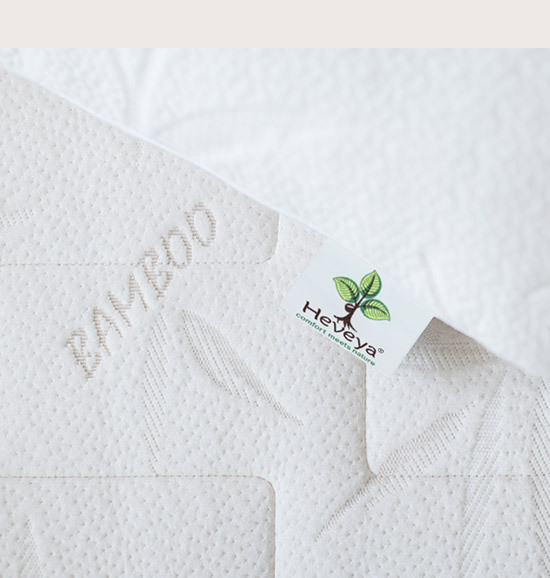 Heveya is about more than just luxurious mattresses and pillows. We believe in conducting business with care for our environment and the needs of future generations in mind. Our products are not only made of renewable natural resources, but above all are produced in an environmentally and socially sustainable manner. When buying a new mattress, why not buy one that makes the world a better place. 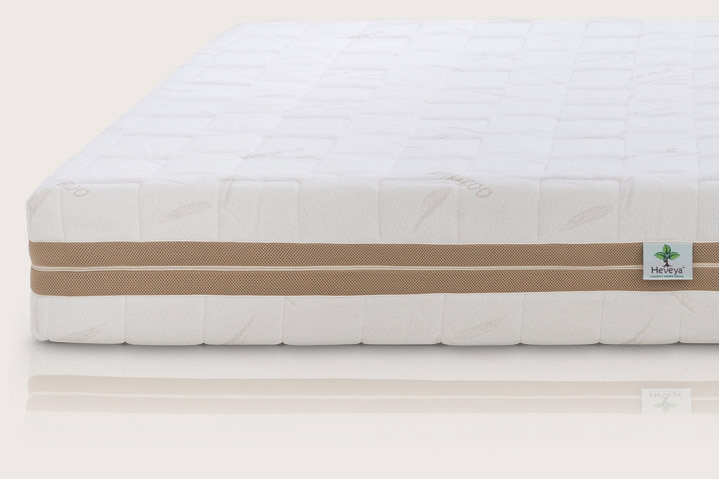 Latex is considered as one of the best mattress materials to relieve back pain. Let's find out why. 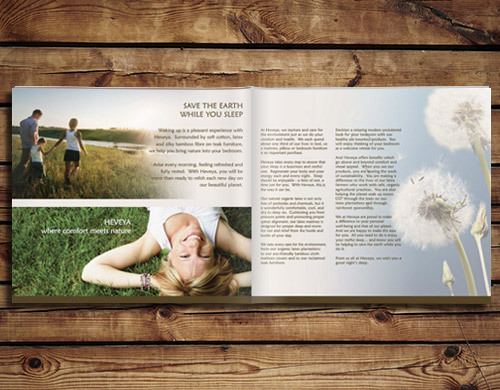 View our Heveya brochure here. Read it online, save the trees! Heveya cares about your sleep, health and the environment. 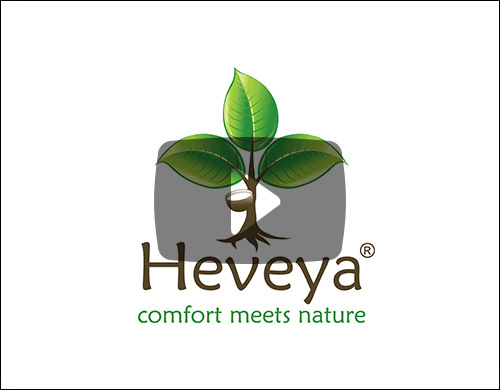 Heveya is where comfort meets nature.